which can often uniquely identify you. That’s creepy, but who cares about some random site? and that’s why those ads follow you everywhere. That’s creepy too, but who cares about some herpes ads? like higher prices and getting insurance. and then come back to bite you (happens). Or a bad Google employee could go snooping (happens). Or Google could get hacked (happens). That’s why we don’t send your searches to other sites. Or store any personal information at all. So don’t get tracked when searching. Privacy is just one of many reasons why it’s awesome. This entry was posted on Saturday, June 15th, 2013 at 11:15 am and is filed under Updates, WTF?. You can follow any responses to this entry through the RSS 2.0 feed. Both comments and pings are currently closed. What? 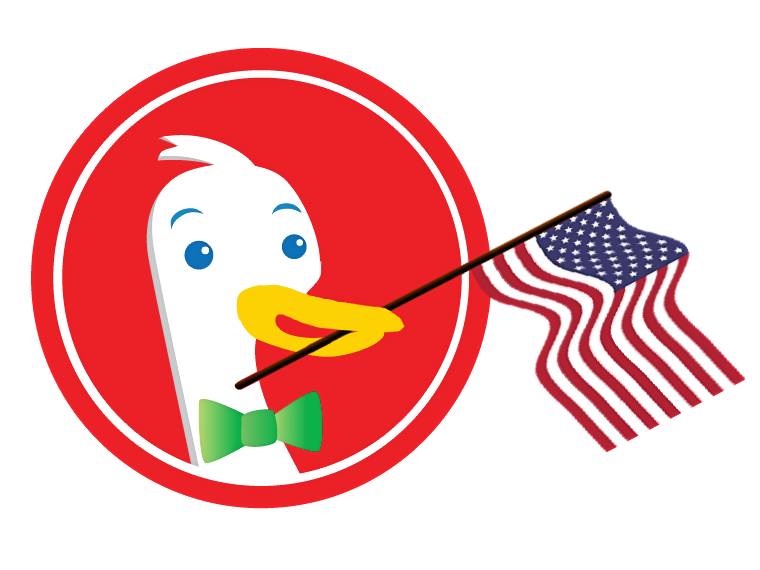 That Google aides and abets the govt in spying on ALL Americans ALL the time or that DuckDuckGo is a little slower?